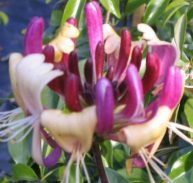 Faradaya splendida is native to Australia and is a member of the Lamiaceae family. 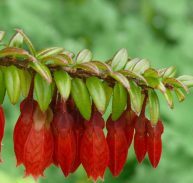 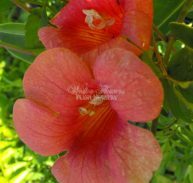 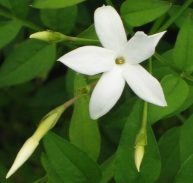 It is a beautiful native plant from the rainforests of Queensland. 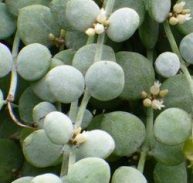 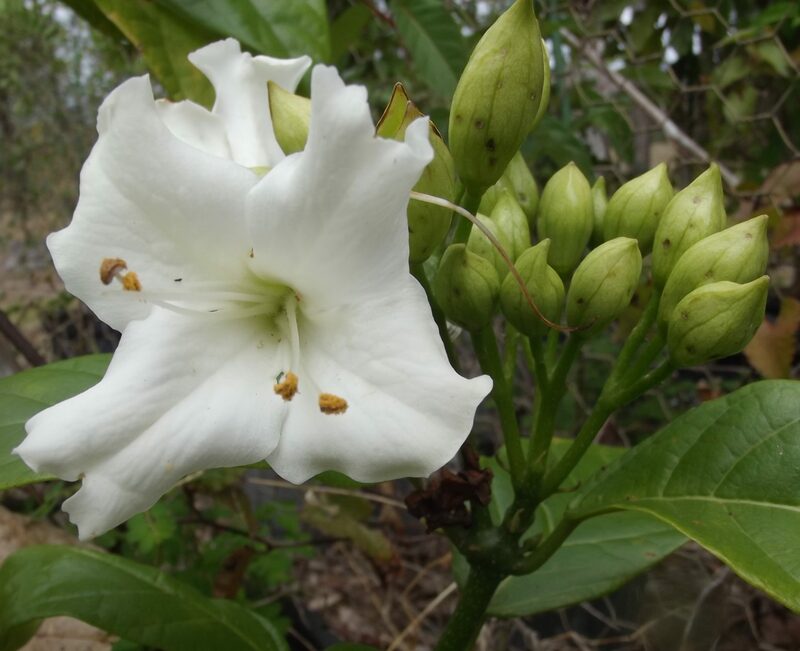 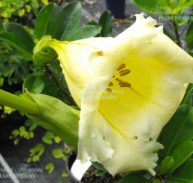 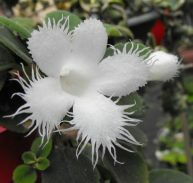 It has spectacular white fragrant spring flowers 60mm across 50mm long in large bunches with large light green heart shaped leaves that will mature to 300mm long. 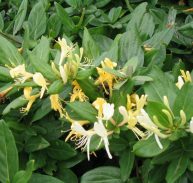 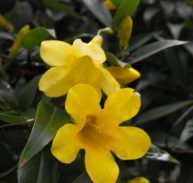 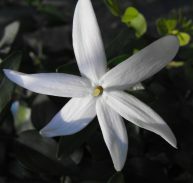 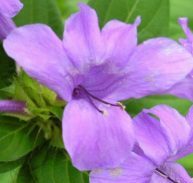 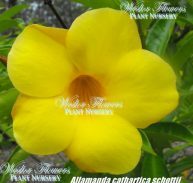 Normally a very vigorous woody climber in the tropics, in the subtropics it will grow more as a spectacular lawn shrub. 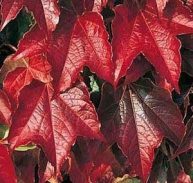 It requires full sun to very light shade and plenty of water, although I have found it will grow quite well in drier conditions provided some extra water is added. 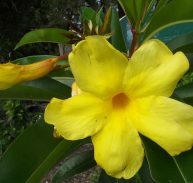 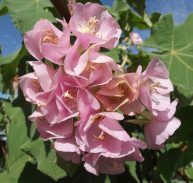 The aborigines use the bark of this plant as a fish poison. 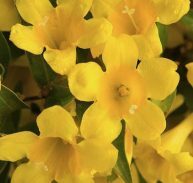 ENJOY THE SPECTACULAR AUSSIE VINE! 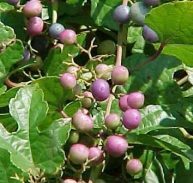 Faradaya has unusual edible (to birds) fruit that resembles new potatoes about the size of an egg.